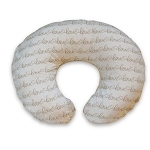 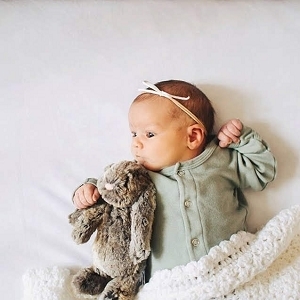 The Boppy nursing pillow is a registry essential | Find your favorite pattern at SugarBabies! 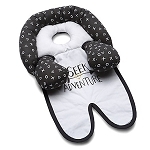 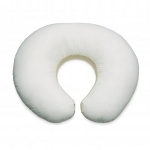 A Boppy Nursing Pillow is a must-have for any breastfeeding mom! 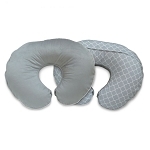 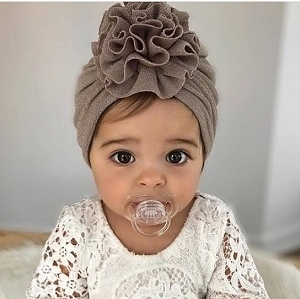 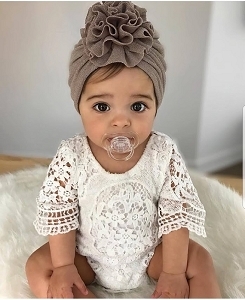 Designed for comfort & fashion, the Boppy provides mom & baby support while nursing. 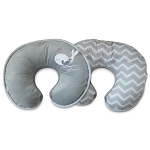 Select your favorite pattern to purchase or add these amazing pillows to your baby registry today!